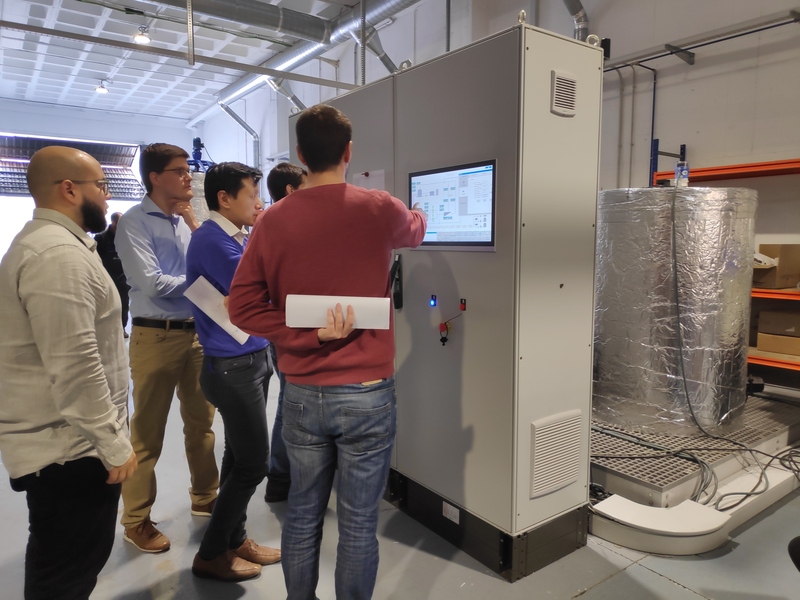 At Ateknea, we have had the opportunity to welcome Yunfeng Li and Jan Benecke from AQUAPORIN A/S at our premises to deliver them the test bench that our team has developed over the past few months. 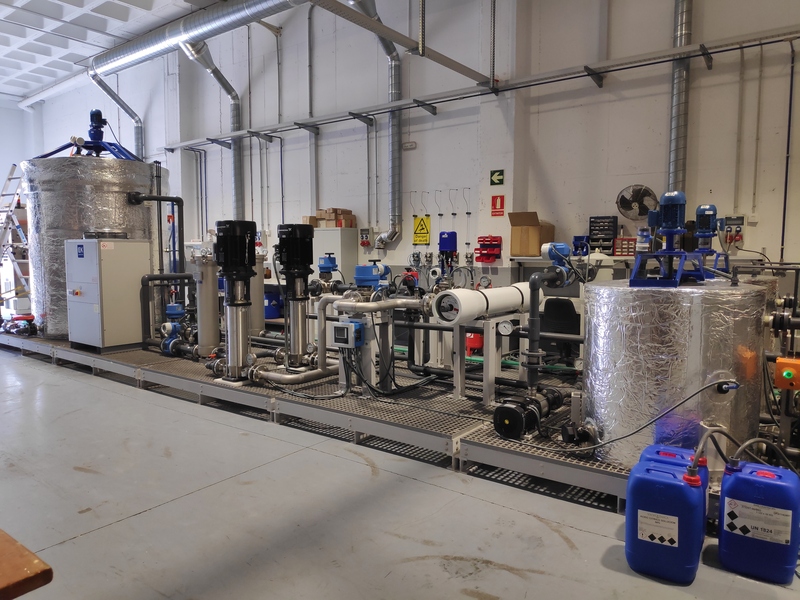 Within the framework of SME Instrument phase 2, project AMBROSIA, our experts have designed and built-up a professional test-skid for wastewater treatment membranes. This test-skid will allow our clients assess the performance of their products under different working conditions. 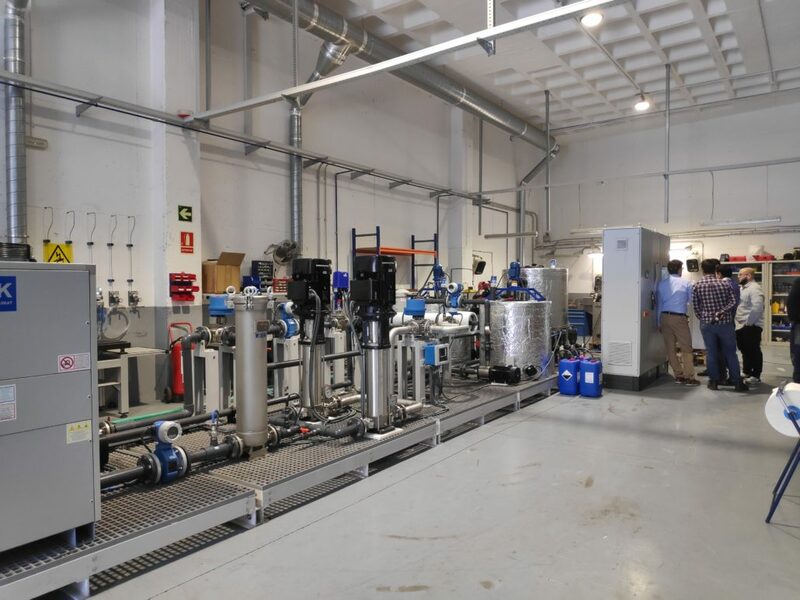 Our engineers performed a training session with the AQUAPORIN team in order to introduce them to the overall functionality of the test bench, including the execution of many tests and runs of the whole process to reach client´s acceptance.